Tonya joined the dealership in 1994 as an evening receptionist and cashier while attending high school. Tonya left the dealership in 1998 to start a family. When her children started school, Tonya came back to the dealership in 2002 as a Warranty Administrator. 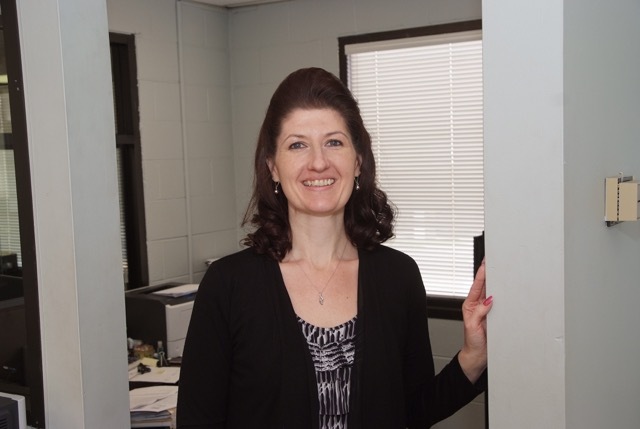 Due to Tonya’s dedication and hard work, she was promoted to Assistant Office Manager in 2015. Today, she is the Office Manager and she continues to add to her skill set which is not only great for her - it's great for the entire dealership! If you think you have what it takes and can follow in Tonya’s footsteps, apply today! 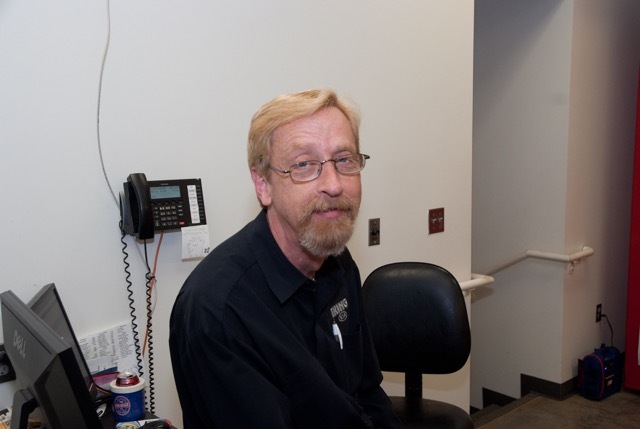 Billy joined the dealership in 1983 and for the next seven years he was a Parts Clerk with Mazda. Billy was promoted in 1990 to the Parts Manager position for our Mitsubishi dealership. Six years later he transferred to High Point to manage the parts department for our Oldsmobile, Cadillac and Kia dealerships. Today, Billy is the Parts Manager for the Kia dealership in Winston-Salem. Billy has enjoyed employment with Bob King Automotive Group for 34 years and we appreciate all of his hard work and dedication. Thank you, Billy!